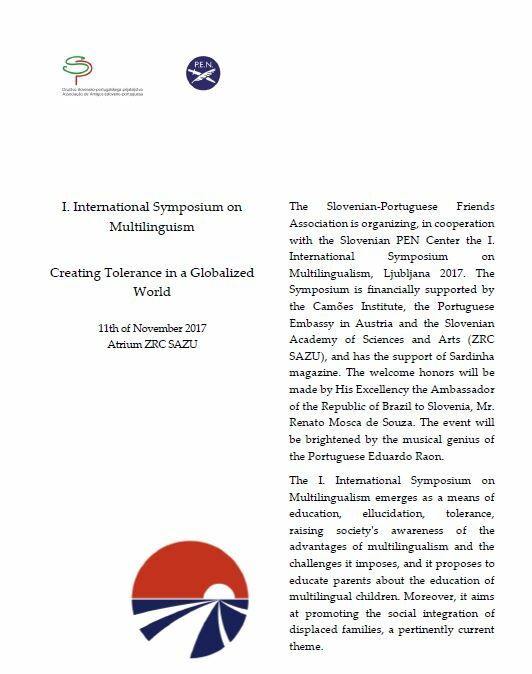 On 11th November 2017, the Slovenian Portuguese Friends Association organized, in cooperation with the Slovenian PEN Centre, the 1st International Symposium on Multilingualism. The symposium emerges as a means of education, elucidation, tolerance and raising society's awareness of the advantages of multilingualism and the challenges it imposes. 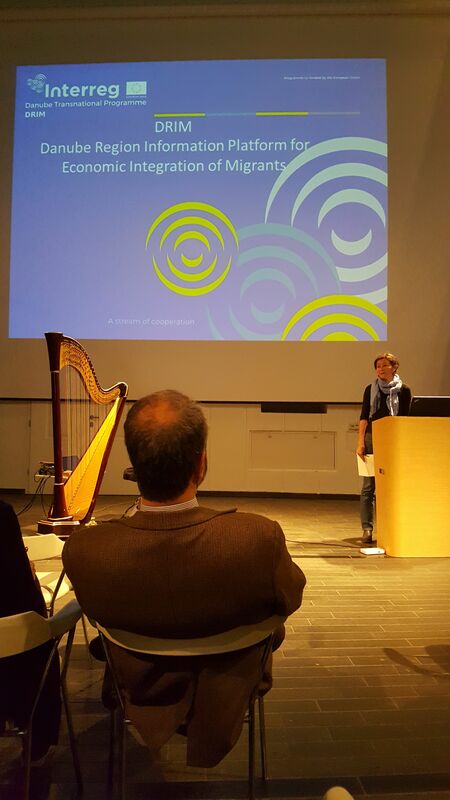 DRIM Interreg project and its main tool, the Danube Compass – a transnational multilingual informational platform for integration of migrants in the Danube region was presented at the symposium with the aim to promote the DRIM tool among migrant societies in Slovenia and to further discuss the multilingual character of Danube Compass.